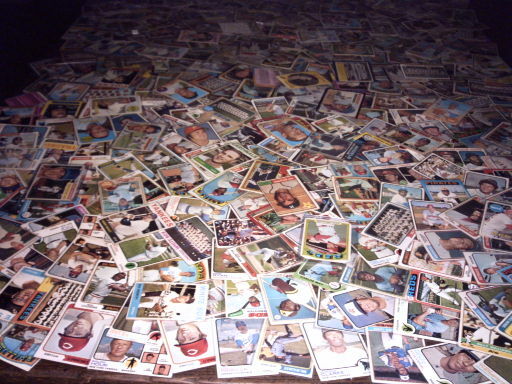 A baseball card lot is an unspecified number of baseball cards. 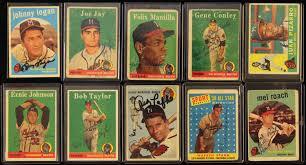 The best place to buy baseball card lots is on eBay’s Baseball Card Lots For Sale category. 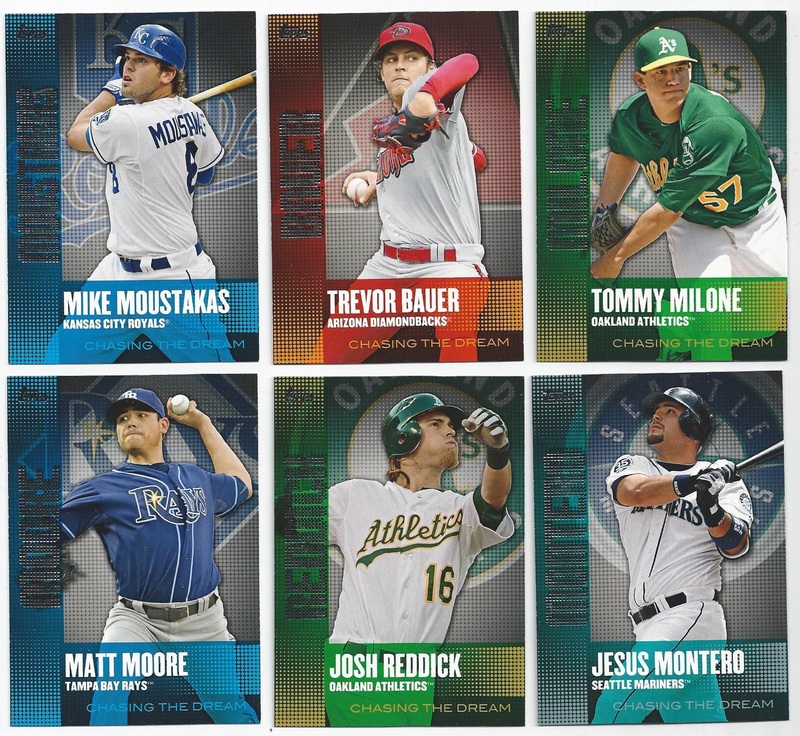 Lots can come in any size from a few cards to a few thousands cards. Some lots are so large that they are measured by weight. The cards can be in anything from mint condition to poor condition, although it is incumbent on the seller to estimate the overall condition of the lots. Lots can also be of unopened wax packs of cards. Lots can run anywhere from around five dollars to hundreds of dollars. The seller’s motivation for offering up cards in lots varies. But mostly its a good way to get rid of volume. The seller will make sure to advertise the best thing about the lot. For example if it includes some good rookie cards that would surely be mentioned in the eBay description. There are some cases in which the seller doesn’t even look what is in the lot. This is likely because they are a dealer who has bought out a collection at a show or somebody who has purchased an unsearched storage unit and found cards in them. Since the majority of cards from the 80s to now are barely worth the cardboard they are printed on, sometimes the best, most time effective way for dealers to make money on them is to flip entire collection as lots — either as one huge lot or subdivided into smaller lots — on Ebay for a few bucks more than they paid. However just because most modern cards are completely worthless it doesn’t mean they all are. So if you buy a lot of of 1000 unseen cards from 1989 there is always an outside chance of an 1989 Upper Deck Ken Griffey Jr rookie — which can be worth up to $250 if mint (unlikely) — showing up in the bunch. In many ways buying cards in lots, in particularly larger lots, mimics the thrill of buying an individual wax pack since you don’t quite know what you have until you’ve sorted through what you have. You can also sell your baseball cards in lots. And if you are skilled in a little eBay arbitrage you could research ways to buy lots of cards and then immediately flip them on the auction website for higher prices. 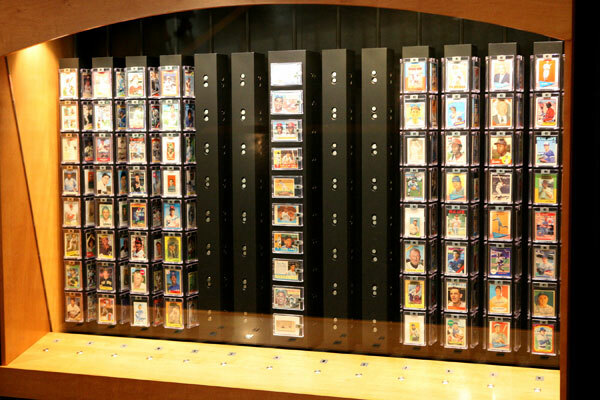 There are other online sites, such as sportslot.com and cardboardconnection.com, where you can buy and sell baseball card lots. In conclusion, a baseball card lot just means any collection of more than one baseball card that is being sold.